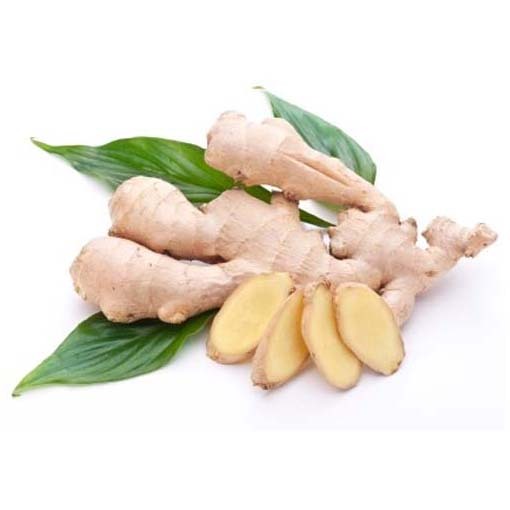 Ginger, with its strong and spicy aroma, has its own place in Indian cuisine. For thousands of years, ginger has been used for the treatment of innumerable ailments due to its powerful therapeutic and preventive effects. It has anti-inflammatory, analgesic, antioxidant, and anti-emetic properties. It helps to decrease inflammation, swelling and pain due to its ability to inhibit prostaglandin and leukotriene synthesis. It inhibits serotonin receptors and has the ability to break up and expel intestinal gas (carminative effect) which makes it a good antiemetic agent. Its antioxidant activity, the ability to induce cell death (apoptosis) and suppressing certain protein bestows it with anticancer properties. Compounds found in ginger are known to suppress allergic reactions. All these properties make ginger a powerhouse of health benefits.